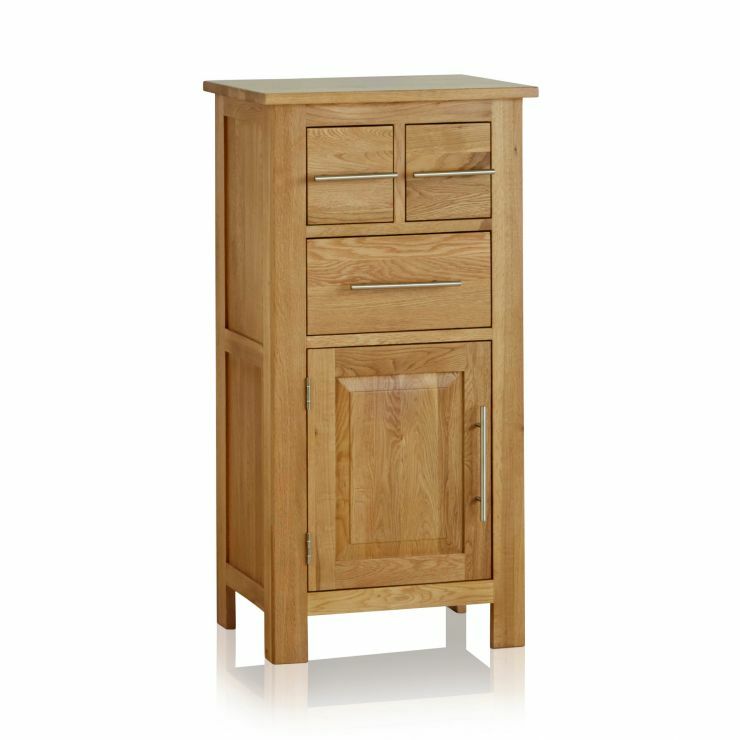 The Rivermead Natural Solid Oak 3 Drawer Storage Unit is a neat little unit that could come in handy in any room in the home. 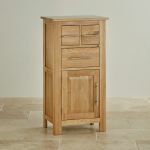 When a little extra storage is required, look to this Rivermead solid oak cupboard for inspiration. 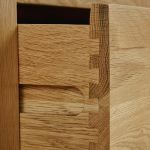 There are three sturdy dovetail jointed drawers crafted from solid oak above a useful little cupboard. 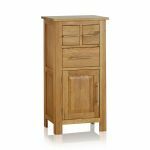 The whole piece is crafted from A-grade solid oak and features contemporary design and slender metal bar handles on each drawer and door. 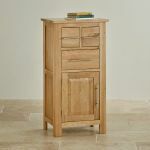 The cupboard and sides feature smart panelling and the oak is finished in wax, enhancing the natural quality of the oak. 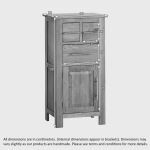 Browse through the Rivermead range and see what other exciting items we have to offer.